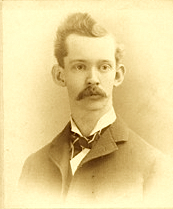 In 1904, Scoville resigned from the college, and Benjamin Lillard, editor of The Practical Druggist, had this to say about it: “Professor Wilbur L. Scoville, who has been known for many years as a prominent professor in the Massachusetts College of Pharmacy, has resigned his position and accepted a berth with a large firm of Boston retailers owning four stores. 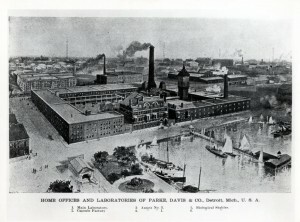 It is unfortunate that the independent colleges are not in position to pay larger salaries and keep men of Professor Scoville’s ability.” Scoville was director of the Jaynes Analytical Laboratory, just purchased by the Riker drug stores, where for $2.50 per patient, his staff performed urine analyses. And he was continuing to publish articles in the American Journal of Pharmacy, like “Aromatic Elixir” in the April, 1904 issue. But commercial laboratory work didn’t last long. Scoville was recruited by one of The Spatula’s advertisers, Parke, Davis & Company in 1907 and moved his family from Boston to Detroit. 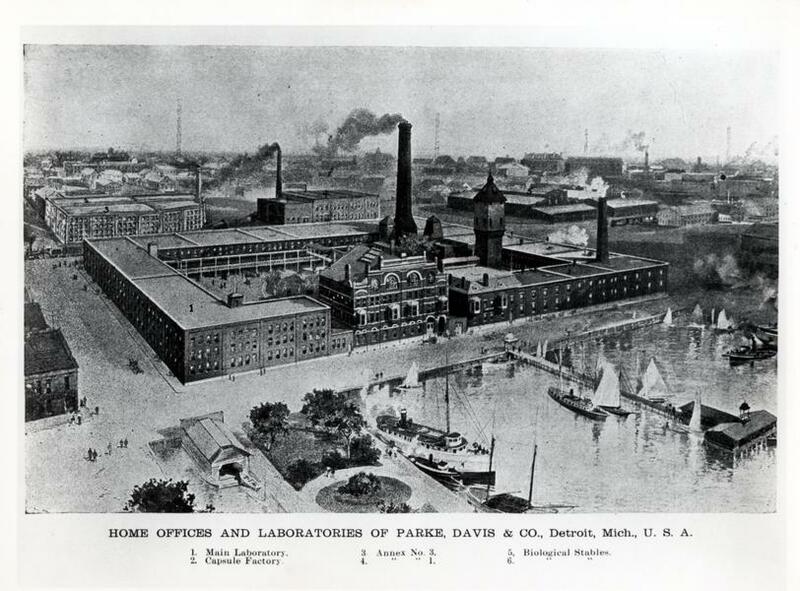 The Bulletin of Pharmacy, published in Detroit, had this to say about Scoville’s hire: “In a great house like Parke, Davis & Company, Professor Scoville will have ample opportunity to utilize his varied abilities to the utmost.” And one of those abilities—his work with Heet, a muscle salve manufactured by the company he had just joined—would make him famous. In 1913, Scoville was elected second vice-chairman of the American Pharmaceutical Association and read his paper “Tincture of Cantharides and its Assay” at the annual meeting. Years later, he would be nominated as president of the association but withdrew his name because he was too busy working on revising the National Formulary. In 1918, his book Extracts and Perfumes was published. It was a pharmacology study containing hundreds of formulations. The book, published in hardcover, sold for one dollar. In 1922, Scoville won the Ebert Prize from the American Pharmaceutical Association; the prize, established in 1873, is the oldest pharmacy award in existence in the United States and is awarded to the best essay or written communication containing an original investigation of a medicinal substance in the Journal of Pharmaceutical Sciences. In 1929 he received the Remington Honor Medal, the American Pharmaceutical Association’s top award “to recognize distinguished service on behalf of American pharmacy during the preceding years, culminating in the past year, or during a long period of outstanding activity or fruitful achievement.” Scoville also received an honorary Doctor of Science from Columbia University the same year. Lyons, Albert Brown. Practical Standardization by Chemical Assay of Organic Drugs and Galenicals. Detroit: Nelson, Baker, 1920, 238.